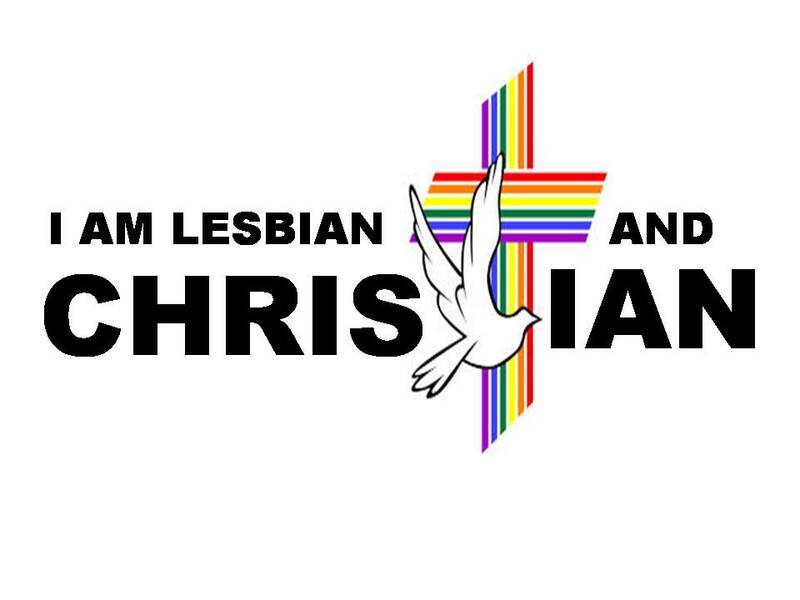 Church of Christ Lesbian: God's love! With Valentine's just passing, you can't help but think about love. Being single, it makes me more think of love lost. I have had some loves that were mind blowing, amazing, and deep and others that I would not even call love just an affectionate situation. I cared for each, and kind of reminds me of a poem I wrote a long time ago. Three strings that can connect us. One from the head, one from the heart, and one from the "oh my". Some have one, some two, and some have three. Each person having different strings and types then the others. Some a mutual inspiration of the mind. Some a deep concern and love of the heart string. Some their touch pulls the passion out. Some so strong, some weak. Some made to withstand it all. So, I give mine, I give some the mind at times. I give some my heart in all the different forms. I give some, wouldn't you like to know. And though some may not see it, it is there. Though some do not tug back it is there. Those strings that can hurt to cut sometimes must be. But my strings are mine to give, not up to you. 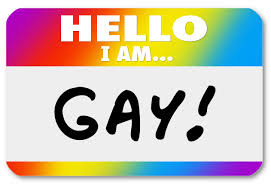 And I give freely as long as they are accepted. So will you play the strings with me and build them? Will you help them grow and stretch when needed? Will you pull on it when you need me close? Will you let the others to others be there? These strings are mine to give, not yours. I will fight to keep them, but you have to do you part. Some will always have the heart string. Some will never be forgotten. Some will always just have to ask even to this day and after the pain caused, I will come. Some will not be understood by others. But all strings have areas that repairs are made, areas where more thread is added. These are my strings and I choose, not you. I think of those strings I gave out and how now they are not there any more. Did I do something wrong? In some cases, yes and in others no. Was I not enough? Was I too into them? What went wrong? I may never know in some circumstances. Then I think of others I have loved. For not all were romantic. Some people are still there, and for that I am forever grateful. Others walked away or I walked away. When loving people, you learn to let go and that nothing is permanent. 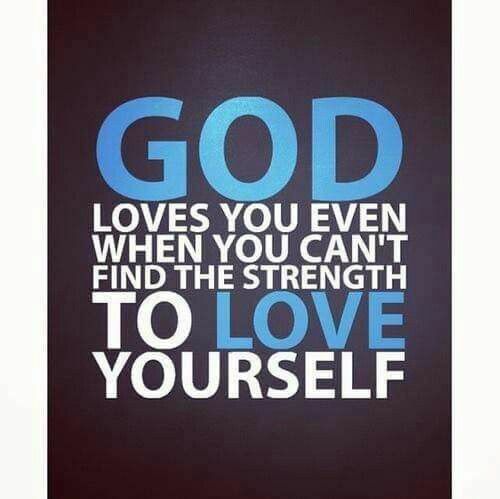 And then you have God's love. It is a love that goes beyond the fault line. His love is always there. Whether we are living as we should or not. He always loves us. He doesn't have a string given by me but a titanium steal rope that he gives to me. I did not choose it, but I get to receive it. God's love is shown not just by the fact He gave His only son to die upon the cross for us, but by the little blessings He gives us each day. So when you feel that there is no one loving you, no strings being played back, remember that God's love is there and it will never go away. And if no one told you today, you are loved! 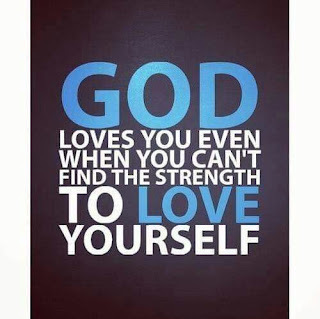 For God loves you like no other and always will!